Creating business systems that work is about clarity. I would often find myself not following systems I’d created in the past because they were complicated, not authentic or I wasn’t clear on why I was doing it. I’d get excited about the process, the planning, the tech – but then when it came to actually doing it – I was too busy or in a rush and would revert back to old ways because I hadn’t clarified it properly. Two examples of where I wasn’t creating business systems that worked was my blogging process, and my client management. With my blogging process, I used to ALWAYS underestimate how much time it would take, and end up rushing the final steps – which were often key steps, such as refining the SEO! However, once I systemised the process and started using my process (because I had clarified it! ), I quickly improved it, and it’s highlighted to me that I could have stayed stuck in this habit of thinking ‘I know how to do this’ that was holding me back. The key benefits I received from systemising this basic business system was that its now highly improved and streamlined. My SEO is better, and I’ve been able to add additional steps – neater of which I would have achieved if I was still stuck remembering the basics. The simple act of stepping out the process meant that my brain had more space to work out what else I could do. I have now managed to outsource much of the process, except for the actual blog writing – again, I wouldn’t have been able to achieve this if I hadn’t started along the road to systemising. My second example is with my client management. For a long time I was making do, and just getting by, by the skin of my teeth. 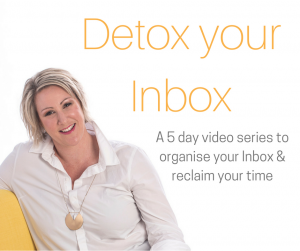 My clients received inconsistent emails, just in time check ins and reminders, and there were occasional mistakes – all ending up costing me money and time. I was so embarrassed by these mistakes that I decided again that I needed to get out of my own way and step up and manage this so that I could improve it and feel professional. The first step was to stop keeping everything in my head. As I became busier, this old way of working was a recipe for disaster – and trying to remember everything was taking up mental capacity instead of ‘how can I serve them better’. So I set up my system in Asana. It was a simple tracking system that tracked my leads and my clients, and helped me see when I had last spoken to them and what session we were up to. Then I came across a CRM called Dubsado and it literally reduced the number of programs I needed from five to one. 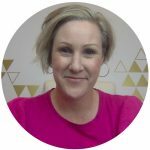 It cancelled out the need for a contract signing program, form creation, invoicing and payments, the client and lead tracking, and it helped me set up automated emails, so that I didn’t have to re-write the same emails over and over again. Massive time saver! 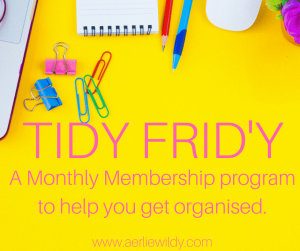 Now I have a weekly business system that works, and I check in on my clients and leads every Monday, do my CEO work in a client time block so that I’m up to date with everything, and I can still show up for my clients feeling more confident and professional – in much less time than before. 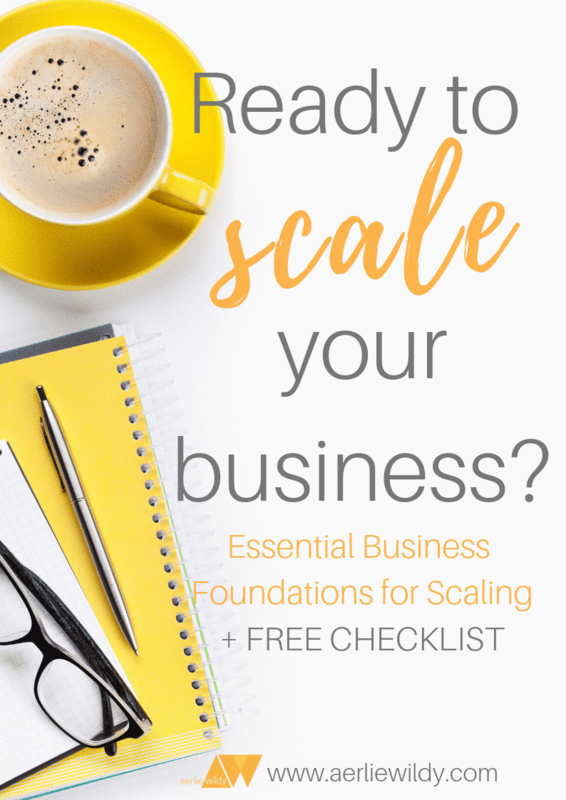 My clients have also experienced surges of productivity and clarity because they can see the value of systems in releasing them from the huge time-sucking admin involved in running a solo business – so that they have more time for growing their business…launching well, spending more time creating funnels that work, serving their clients more… things that actually grow the business instead of things that just keep the business running but take you away from marketing. 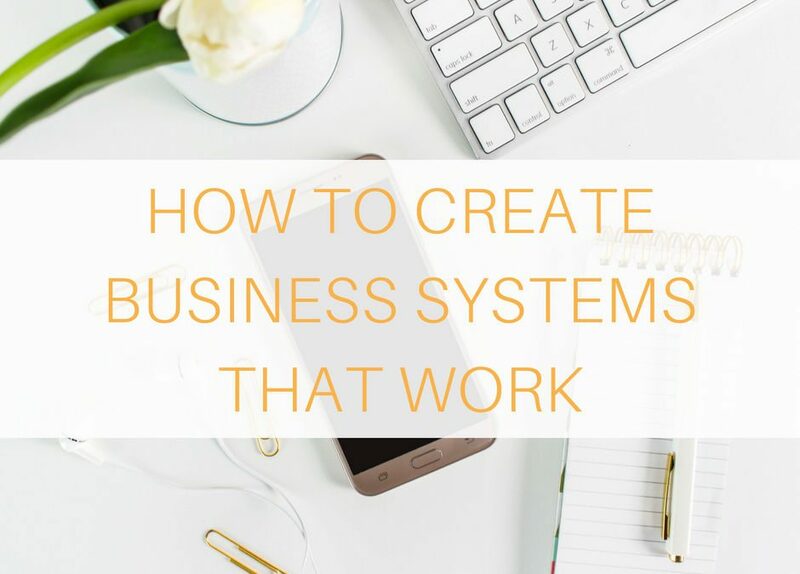 How to create business systems that work – especially if you have trouble sticking to your systems! So, here’s my tips for you if you’re concerned you won’t stick to business systems that work, and that it’s not worth working on. Check in on your business goals. Do they include aspects of growing your business income? There’s no rules that says systems have to be complicated. Chances are you need to simplify and get clear on what you actually need, so that it does work for you and that you can’t wait to use it! There’s also a chance that you’ve set up a system that wasn’t yours. Systems are unique for everyone. If you’ve copied someone’s system without taking into consideration what you need, or what you’re good at, then chances are it’s not authentic or relevant and you’re not motivated to use it. As a CEO in your solo business, you need to know your numbers so that you can see results. Track your numbers (engagement, time taken, money, conversions) so that you can see exactly where you need to start, and where you are getting results once you set up a system. In my experience, tracking time – and noticing that you have more time since _____ is huge! Have your system well set up and clear in the first place. If you’ve systemised something – but it’s not clear, or you’re still having to search for elements, then it might need to be refined so that it’s easier. A good system is one that someone else can come in blindly, follow the instructions and achieve the task. I host many of my systems in Asana, because I can add the steps, add subtasks, hyperlinks to videos or my GoogleDrive, and I can tag other people in it, and access it quickly. Start small and simply. I’m not suggesting that you drop everything and systemise your whole business. No one has time for that! I’m suggesting that you take a gradual approach to it so that you don’t feel out of sync with your business. Again – like going on a healthy eating plan, the plans need reviewing and there will be times when it feels hard. Systems are not set and forget. They allow you to improve, and they need tweaking each time. The beauty of this however, is that the tweaking usually takes a fraction of the time the whole task would take. I’m convinced of this because I’ve hated having to come up with social media content. 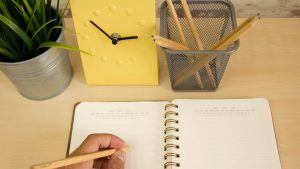 It’s been a constant bain of my life, sucking my productivity because I didn’t know what to do or how to make it easier – until I came up with a system. Now I have a business system that works, and I have content for 3 months, 3 posts a day, with images, scheduled by my VA. It took a time to create that, however after 3 months are up, I won’t have to re-write another 3 months of content – I just need to tweak and adjust some of it, which is so much easier to swallow than having to create posts and content every day or every week. Now it’s 2 hours every 3 months, compared to a couple of hours every week. If you have goals around growing your business, awesome. However, you need the systems and structure to make them happen. 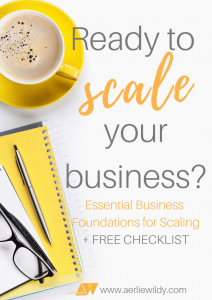 We are all working really hard to grow our business, and in order to make it sustainable, without burning out, some of the processes need to be easier – and systems are the only way you can do this. The sooner you start setting up your business, the easier it feel, and you can afford to spend more time marketing and growing! OK – ready to take action?